The world today revolves around one simple thing, your smartphone. Honestly, if you don’t have one then a huge part of modern life that revolves around new technologies is lost to you. Now some may be absolutely fine with this, but for many it is unthinkable to be disconnected from the wider world. The main reason for this, besides habit, is that of convenience. Almost everything people need can be accessed through their phones, whether this means food, shopping, transport, holiday planning, keeping up with work or anything else, it can all seemingly be done in the palm of your hand. As technology progresses, devices such as smartphones become more powerful and feature packed. This means that they carry more potential with each new release and there are plenty of clever developers out there who are ready to utilise this fact. App based tech companies are springing up all the time in every industry from takeaways to banking; they always promote themselves as offering a more convenient and most importantly cheaper service than the industry mainstays they are going up against. 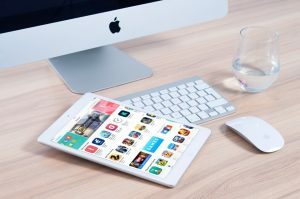 However, this influx of new possibilities is not limited to the service industries, there are plenty of apps that are targeting niche skills and attempting to provide people with a tool so that they can perform previously specialised tasks themselves. 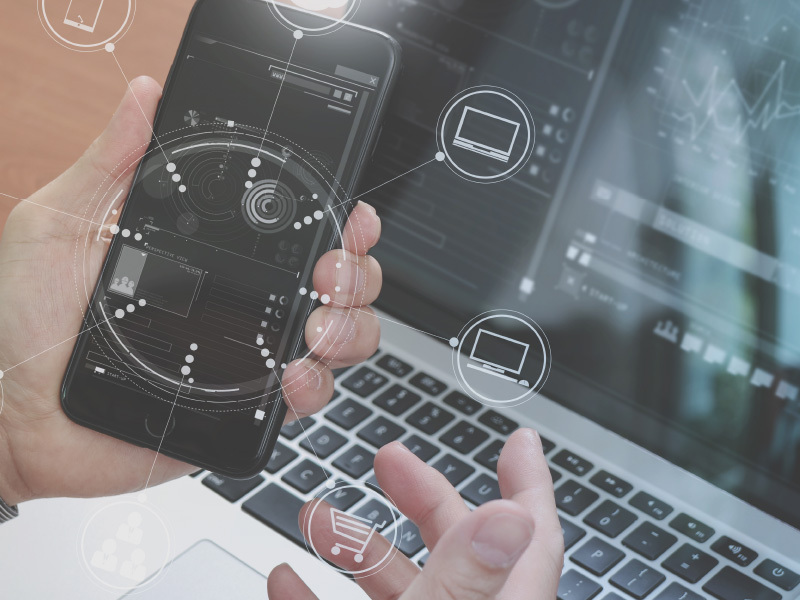 Having a piece of kit in the palm of your hand which is seemingly capable of just about anything might sound fantastic, but you need to be asking yourself how accurate these apps really are. The range of apps available is quite mind blowing, for example you can get an app that allows you to locate satellites and align satellite receivers accordingly. There was a time, not very long ago, where only a trained professional with the right equipment and knowledge could perform such a task. But, believe it or not, aligning satellite communications is actually a fairly simple task given that the satellites used are in geostationary orbits, so it is easy to know where they are. Apps are becoming available that perform ridiculously complex tasks such as mapping rooms or translating languages, both highly specialised skills that are available with a few taps. Putting your trust in the technology over someone with years of experience may not yet at a point where it is completely reliable, but the tipping point is rapidly approaching. Technology, such as Google Translate, is an amazing tool to have at your disposal; but given that the machine still lacks the ability to interpret nuances in data, along with the fact that it is only as good as the data fed to it, means that we should be cautious. There are many companies, for example, now offering apps that perform complex room surveys simply by holding your phone on a wall and letting it observe the space. 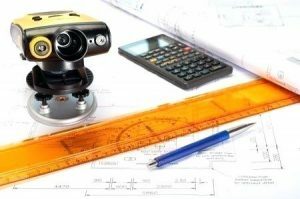 A measured floor plan specialist would approach this using laser measuring tools and accurate CAD modelling software, but the app seeks to use the phones cameras and other sensors to similar effect. The results of the apps are often impressive given the restrictions they operate within, but still will not compare to the proper equipment. Ultimately, the march of progress cannot be halted and the technology in all of our pockets is going to continue to advance at an impressive rate (just think back ten years of TV or phone technology!). However, we are probably still quite a long way from professional companies like V-Mark Survey sending their staff out with only a smartphone to take measurements and create highly accurate floor plans.